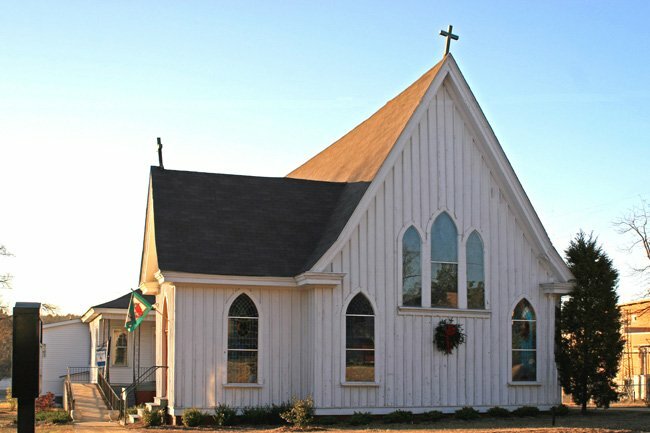 St. Paul’s Episcopal Church in Graniteville was established and built in 1885, 40 years after Graniteville Mill was chartered. When industrial visionary William Gregg designed the village surrounding his mill, he set aside land for two churches. 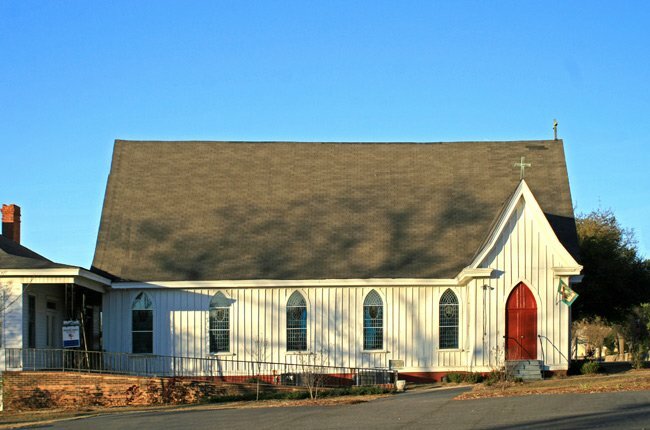 Within three years, St. John Methodist Church and First Baptist Church of Graniteville were built. As the mill grew, other churches – like this one – were founded to serve the textile workers and their families. The cotton mill thrived, and more people moved to Graniteville. With an increased population came diversity, and in 1885 St. Paul’s was organized to serve the village’s Episcopalian residents. Though constructed four decades later, the church’s Carpenter Gothic style perfectly complements many of the buildings that have lined the streets of the town since its inception, including nearby Graniteville Academy. Soon after St. Paul’s Episcopal Church formed, the congregation turned its parish house basement into a medical clinic for local residents. An operating table and surgical equipment allowed minor surgeries to take place at the church, and a nurse and aide would also perform medical services in town. 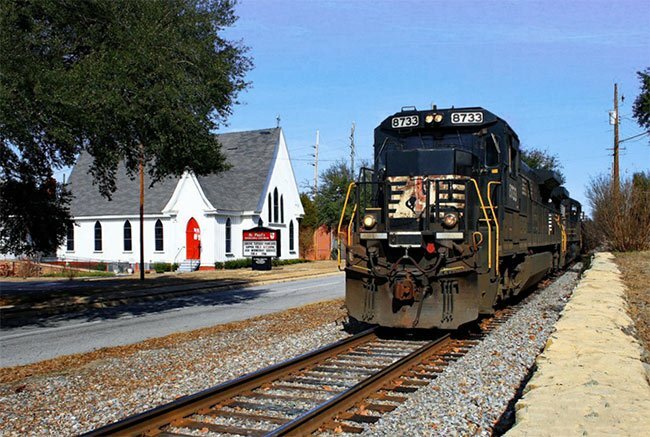 St. Paul’s remains an active part of the Graniteville community today. This is a very interesting history of St. Paul's.